We provide quality Carpet Cleaning San Antonio. There are over 1 million residents living in the great city of San Antonio. There are also hundreds of carpet cleaners ready to service these folks. Carpet cleaners compete every day to earn the people of San Antonio’s business. Residential carpet cleaning is a big industry but sadly out of the hundreds of carpet cleaners in San Antonio only a few are worth the price tag that comes along with carpet cleaning. Beyer Carpet Cleaning competes every day with the big guys in the carpet cleaning industry. They strive to take care of each and every one of their customers by offering competitively low rates, quality carpet cleaning, and awesome customer service. 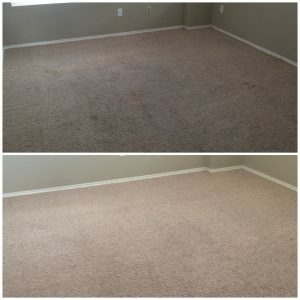 Beyer Carpet Cleaning San Antonio knows that the people of San Antonio want a professional carpet cleaning they can afford. When you are the little guy in the mist of big corporations you really have to fight to earn your customers and the respect of other carpet cleaners in San Antonio. Beyer knows that the residential side of carpet cleaning is a thriving business and the competition is ready to take out anyone in their way. However, all Beyer wants to do is service the local residents without all the hassle and headaches. If a small shop like Beyer Carpet Cleaning wants to survive they have to be the best and be ready and willing to tackle the job that come their way. It is essential for residents to have their carpets cleaned at the very minimum once a year. If you want healthy carpets then 2-4 times a years. Carpets get dirty quick and have plenty of germs, bacteria, and allergens in them to make you and your family sick. When you have your carpets cleaned it means you are breathing in a cleaner environment. If you smoke in your home then it is all the more reason to have your carpets cleaned. Carpet cleaning can help prevent smells and smoke from settling in. 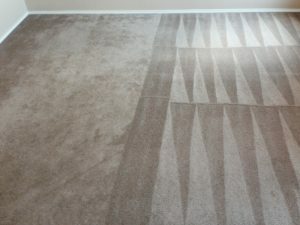 Beyer Carpet Cleaning also recommends sealing your carpets once a year to help prevent stains and common wear and tear. This will increase the life of your carpets and help you save a little money on the side by not having to replace your carpets. If it’s been years since you’ve had your carpets cleaned then NOW is the time do it. You have been living with so much junk in your carpet and do even know it. Even if you don’t have stains you should still have your carpets steam cleaned in order to sanitize them. Breath in clean air. Walk on clean carpets. Live in a clean environment. It’s good for your health and your wallet. 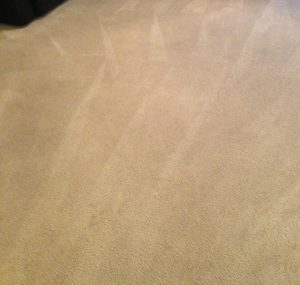 Beyer Carpet Cleaning San Antonio wants you to have the best in carpet cleaning service. Give their residential carpet cleaning department a call and schedule an appointment today!